1. 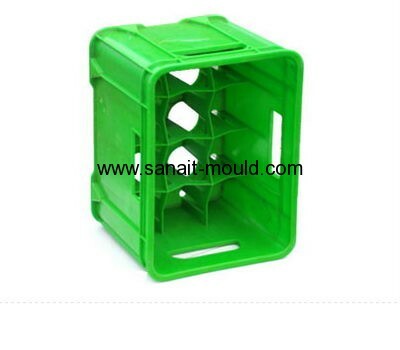 We are mold maker professionally doing plastic injection mould. 2. We have rich experience on these kinds moulds making. 3. We export molds for more then 40 countries. 5. We can delivery sample and good on time. 6. We provide a good service.